Bump Splurge (No DJ), the latest cut from Future which features Alley Boy & Young Scooter on the assist. It dropped on Monday, March 26th, 2012. Future's horizons are broadening with each new release, and Splurge (No DJ) is no exception. It's a worthy addition to a catalogue that has seen much growth since Future stepped foot in the rap game. We're looking forward to hearing more. 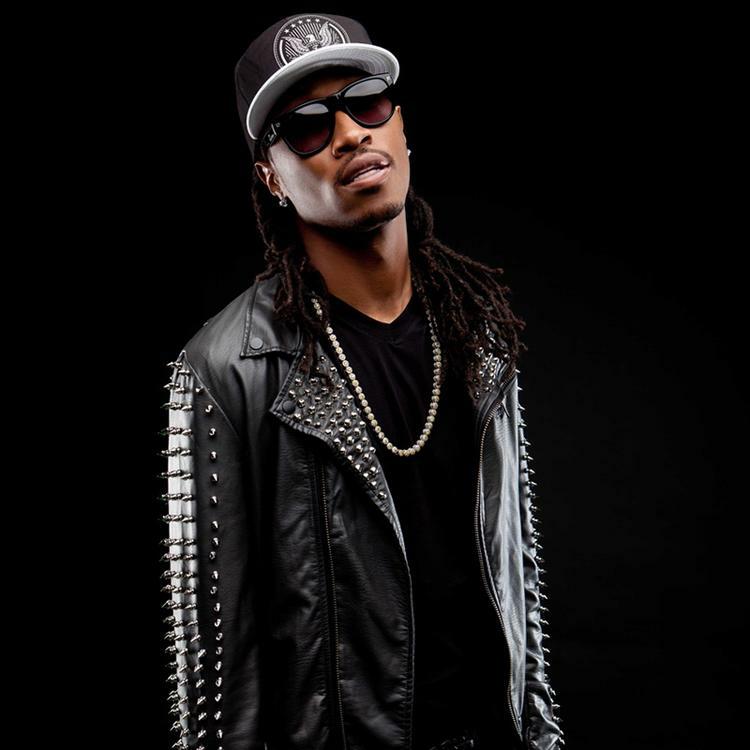 Have you heard Future's Dat Recipe , featuring Drumma Boy & Young Dolph? If you dig this, visit Future's profile for the latest info, news, songs, and mixtapes. Follow Future on Facebook and Twitter, if you aren't already.